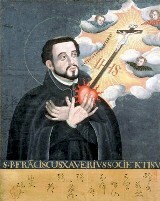 Francis Xavier (1506-1552) co-founder of the Jesuit Order makes Asia and Japan his personal mission field. The story of the patron saint of Christian missions to Asia and Japan is set in a historical background the richness of which few have understood or fully appreciated. "Navajo Life in the 1950's" Exhibition. The late Earl Waggoner spent years in the Navajo Nation, capturing it's culture and history on film. His worked has been restored and archived for viewing. Available as fine art prints for your personal home decor. 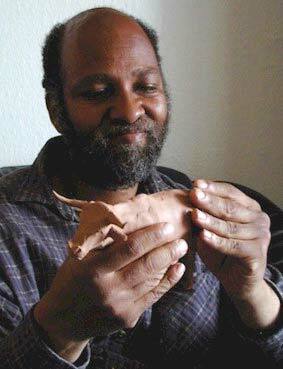 For over 30 years, Chester Comstock has been masterfully creating bronze wildlife sculpture. 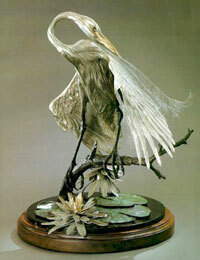 His work is in the collections of golf legend Jack Nicklaus, Joseph Pulitzer Jr. and the Audubon Society. In association with artsales.com, Chester's work is now available direct from the artist himself. Check out his online art gallery and have a look at his latest projects. Chester's early work has been evaluated by appraiser's at three to four tmes its's sales price for the secondary art markets. Chester's art has been collected internationally and is found in the home decor of the celebrities and collectors. Chester's art is primarily designed for home decor. with a photographic memory and mental abilities similar to the character portrayed by Dustin Hoffman in the movie Rain Man. 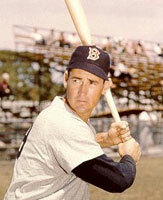 What do Ted Williams, Todd Helton and Ralph Kiner have in common besides hitting the cover off baseballs? They've all had their hands cast in bronze sculpture by Raelee Frazier. This art is ideally suited for the home decor of the sports enthusiast. Boyce Bronze Casting has been providing full service bronze casting services since 1986. Located at 5555 Harlan Street in Arvada, Colorado. Also the location of Boyce Studio the personal studio of proprietor Steve Boyce. Oleg Stavrowsky is a realist painter of the contemporary and the historic West. He is one of the most recognizable of western painters today because of his unique painting style. Oleg’s paintings carry his personal signature with the underpinning of great draftsmanship, broad brush strokes, dynamic colors and pushing the envelope of illustrator’s techniques. Nubia: The source of the gold used to build the "Ark of the Covenant"